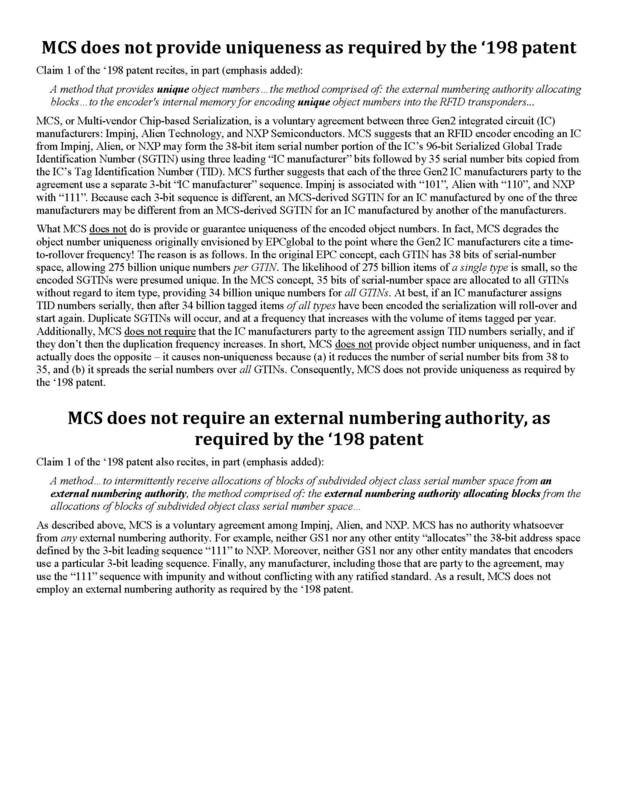 Does the GS1 MCS industry guideline use US patent 8228198? Do patents offer protection from private use? Does iBooks Author use US patent 2012/0221436? When does the patent on the CPR manikin (US4984987) expire? Does non-enabled use constitute infringement? If someone owns a patent, does this mean they some sort of rights from places that use their invention? Does this Patent cover the hair cover itself?